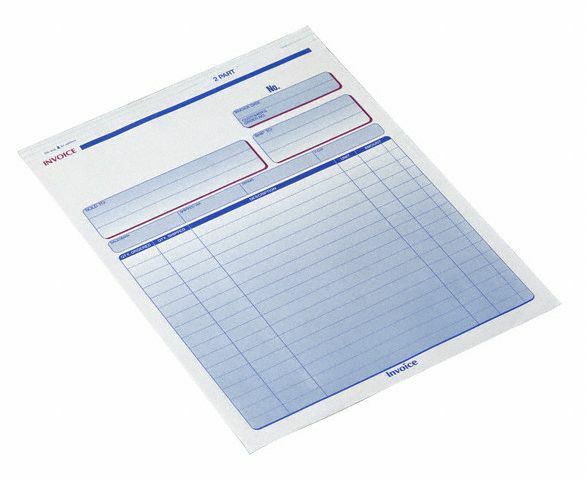 As debt collectors we see a lot of invoices. Some are good with the correct information on them but there are a great deal with practically nothing on them apart from the amount due! 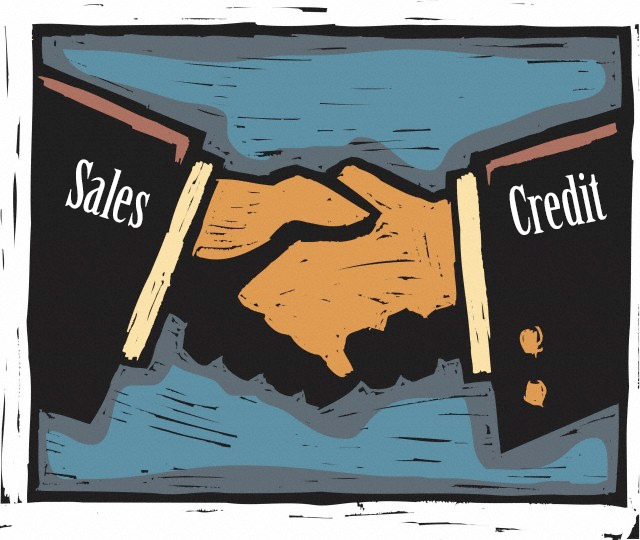 Share the post "Sales vs Credit Misconceptions"